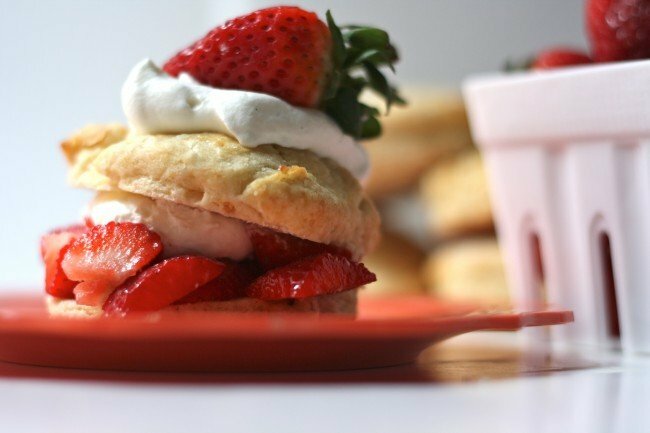 I’ll forgive you if you didn’t know today was Strawberry Shortcake Day. I didn’t know about until Monday. 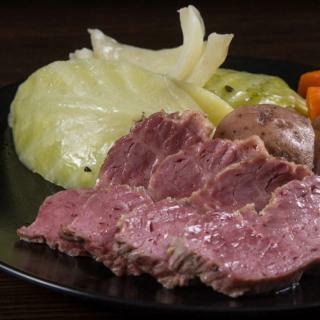 You will only be forgiven if you make this. I am actually surprised I made this strawberry shortcake. I usually don’t like strawberry shortcake. I’m not quite sure exactly what it is, but the biscuit is usually too dense, or dry, or savory for a sweet dessert. But, I wanted to make something that was a little on the lighter side for dessert. I found the perfect recipe. This biscuit is so light and fresh it just melts in your mouth. It has just the right amount of sweetness and pairs perfectly with the slightly sweet whipped cream and strawberries. The ultimate summer dessert. 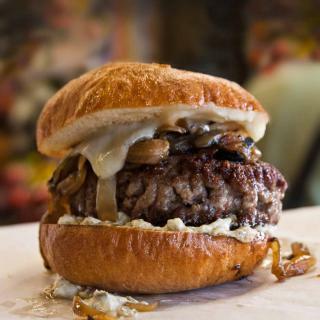 Make this now. I mean, we are celebrating a very serious holiday, right? 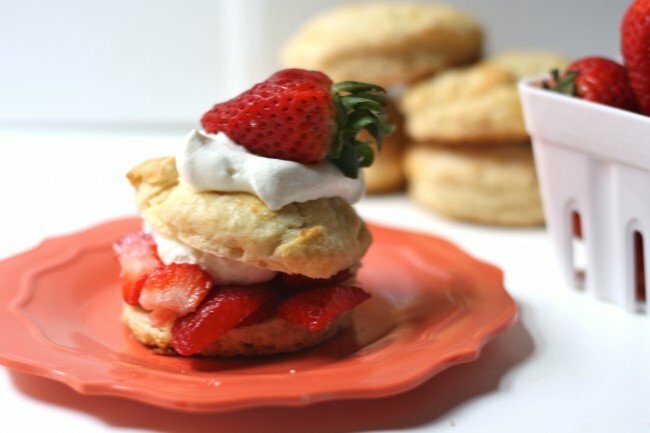 How to make Strawberry Shortcake ? 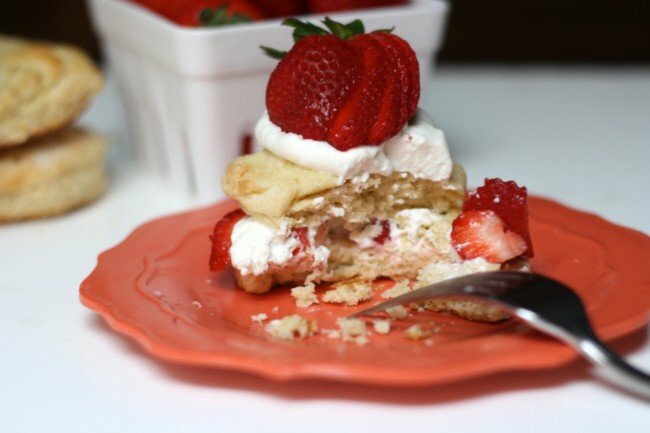 Strawberry Shortcake this recipe is very tasty and easy to prepare. 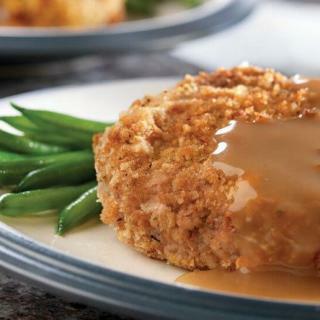 Your guests or family will love this recipe. Mix together strawberries and sugar. Set aside. Pour flour, baking powder, salt and sugar in food processor. Pulse to combine. Slowly add in cold butter and pulse until butter is in small pieces and dough comes together when pushed together with fingers. Stir in 1 beaten egg and 1/2 c cream until dough forms. Turn out into lightly floured surface and pat into a rectangle. Using a biscuit cutter (or another circular object) cut biscuits. Cut straight down on dough, don’t twist the cutter. If you have extra dough, don’t ball it up. Stack extra dough on top of each other, push together to meld the pieces and re-cut. Brush biscuits with beaten egg and dust with sugar. 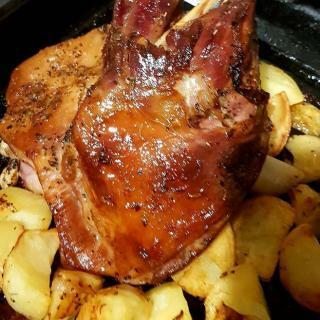 Place on wire rack and allow to cool to warm before serving. Prepare whipped cream by adding whipped cream and powdered sugar to a glass bowl and beat with a hand held mixer until stiff peaks form. 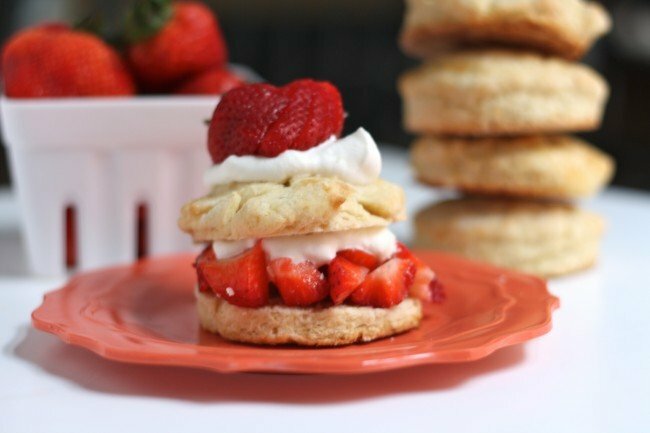 Prepare strawberry shortcakes by slicing biscuit in half. 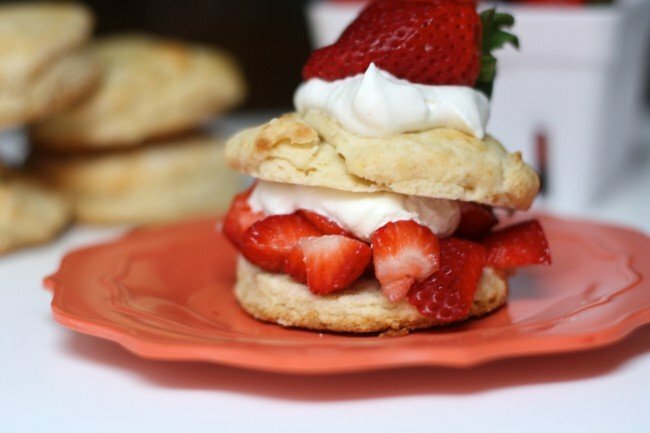 Place prepared strawberries on bottom half of biscuits along with a scoop of whipped cream. 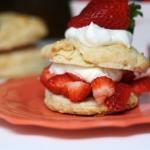 Top with other half of biscuit, a dollop of whipped cream, and a strawberry.